This Mouton is monolithic! Its super rich, polished and incredibly complex. The nose serves up a treat of roasted coffee, mint, blackberry jam, toasted oak, liquorice and violets. All those wonderful complexities leave the nose and re-appear on the palate. It’s muscular, and concentrated beyond belief, but supple and somehow approachable. 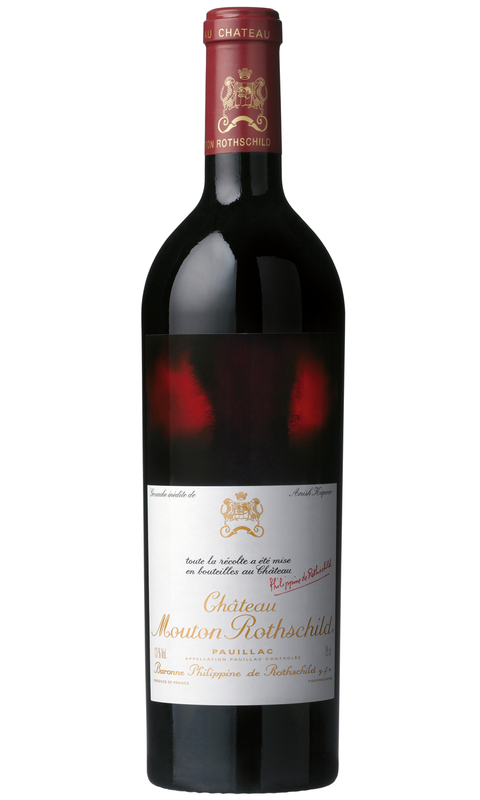 This wine needs a decade to evolve, buts there’s a genuine chance this may be one of the finest Mouton’s ever made.